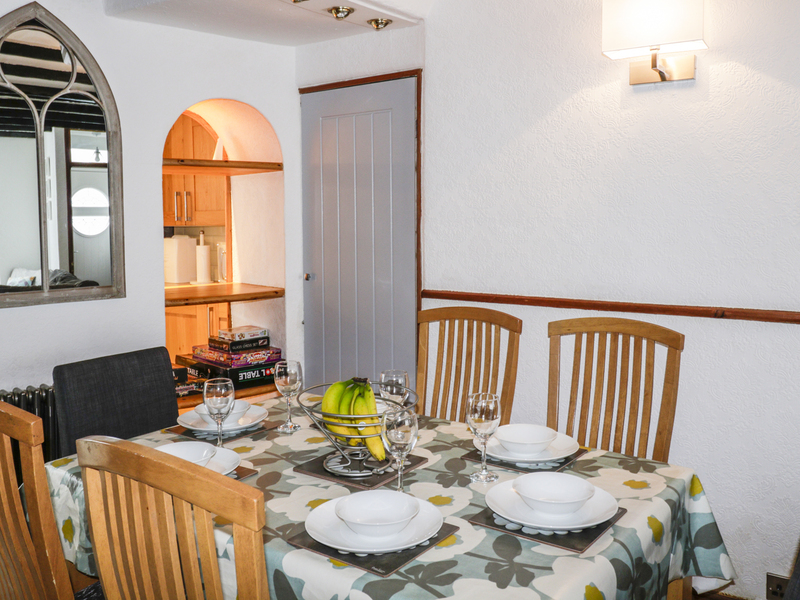 Pebble Bay in BRIXHAM - This mid-terrace property is situated in the town of Brixham in the county of Devon and can sleep six people in three rooms. Over three floors. 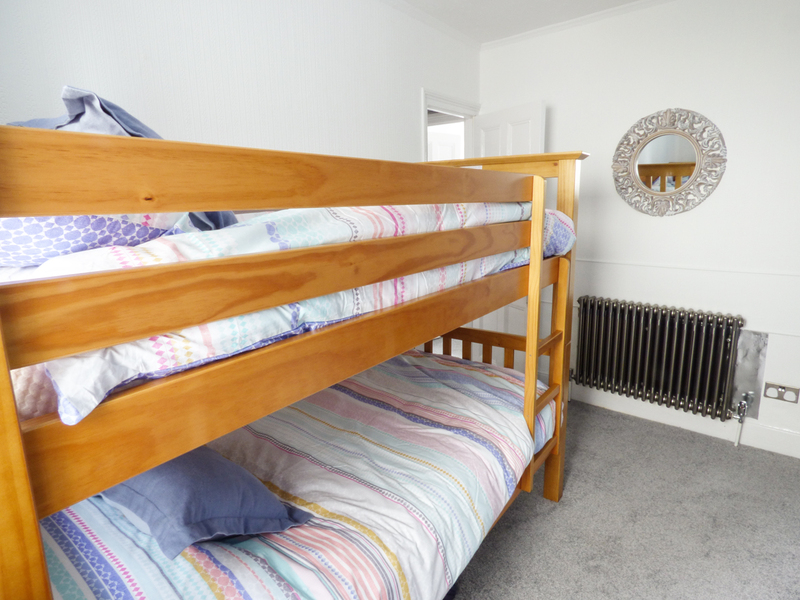 Three bedrooms: 1 x second floor king-size double with en-suite shower, basin and WC, 1 x king-size double, 1 x adult bunks. 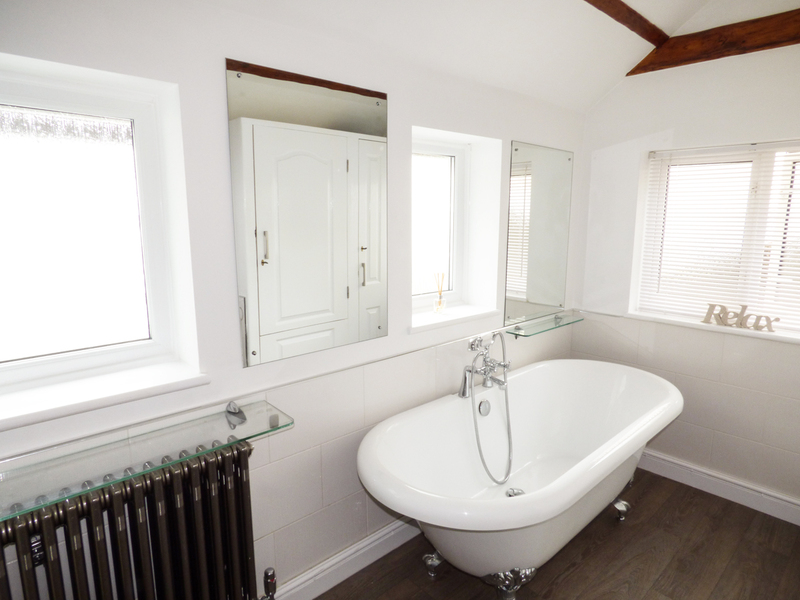 Bathroom with bath, shower, and basin, and WC. Open plan living area with kitchen, dining, and sitting area with open fire. 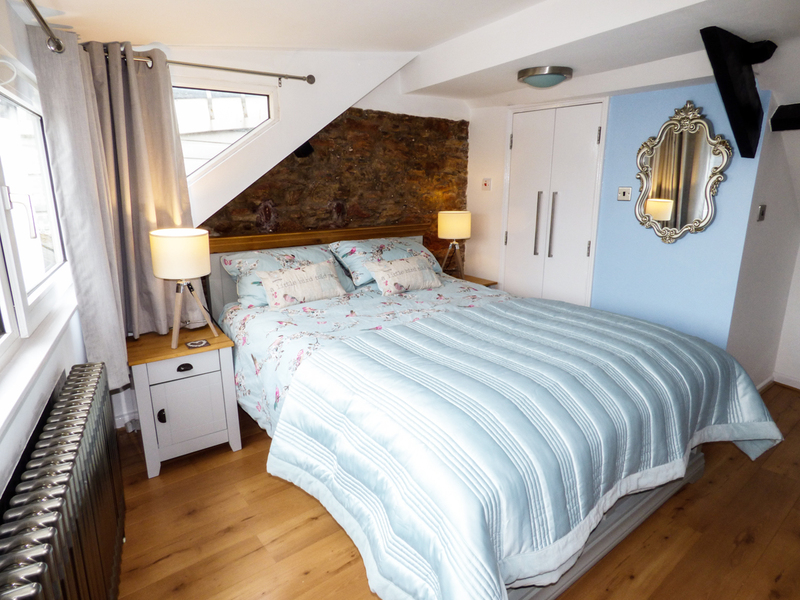 This mid-terrace property is situated in the town of Brixham in the county of Devon and can sleep six people in three rooms. 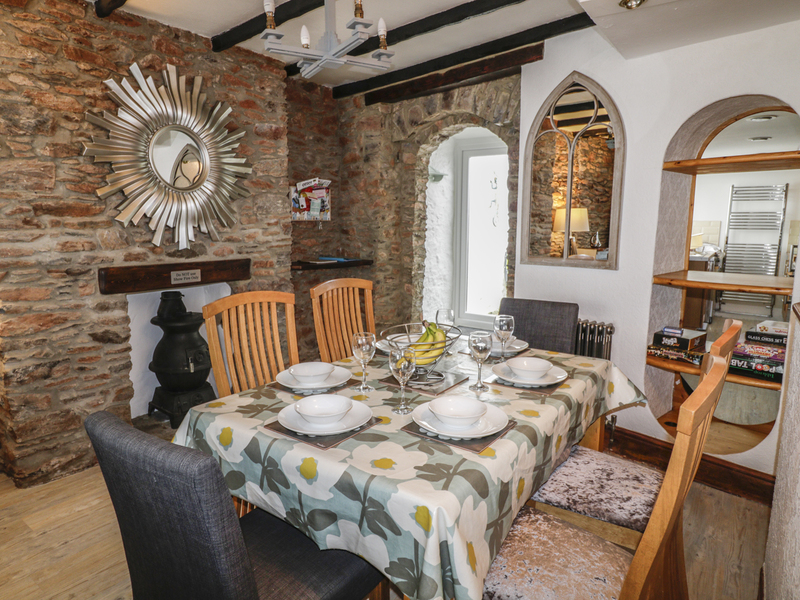 Pebble Bay is a traditional style property located in the town of Brixham, nearby Dartmouth. 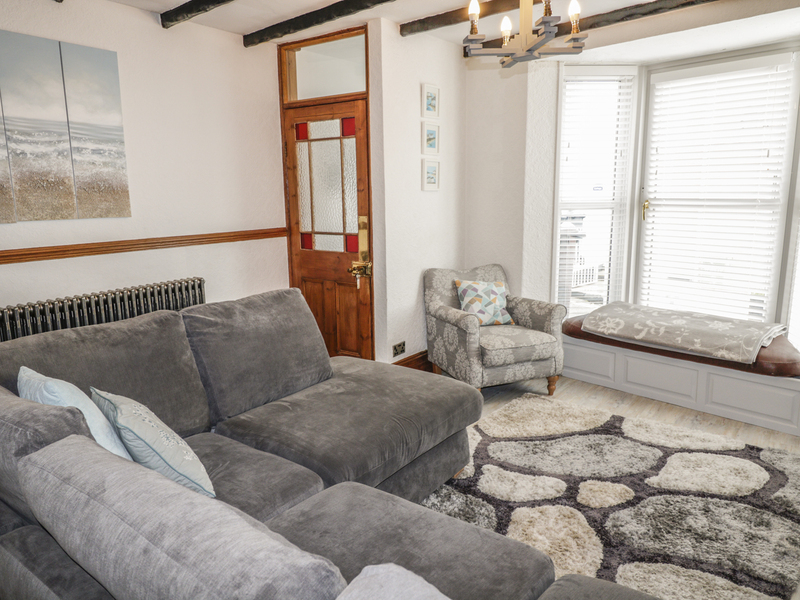 Boasting three bedrooms: two double (one with en-suite) and another room with adult bunks, along with a separate family bathroom, this cottage can sleep up to six people. 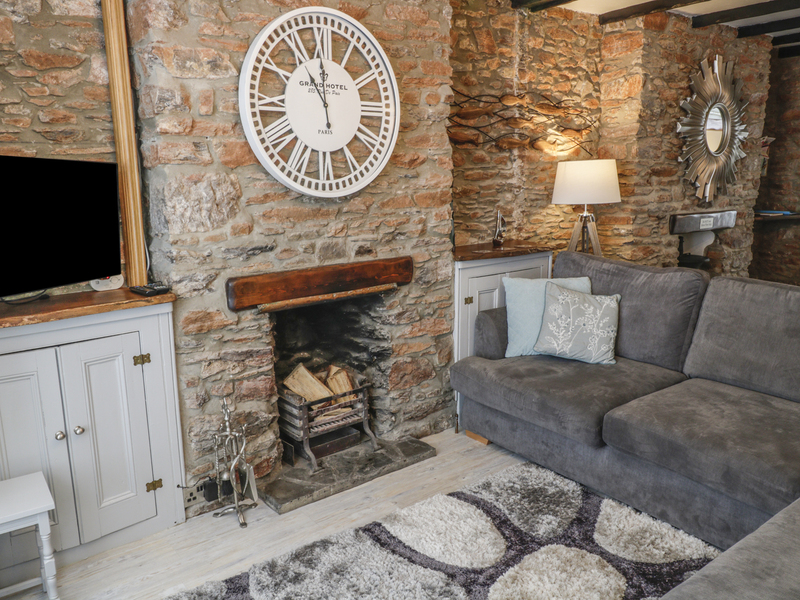 The cottage also contains an open plan living area with kitchen, dining and sitting area with open fire. 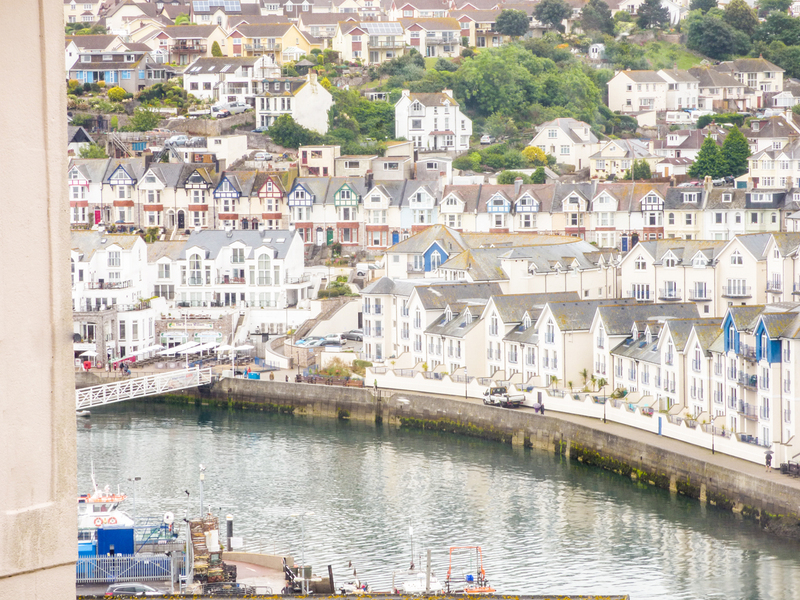 To the outside is roadside parking and outstanding harbour scenery. 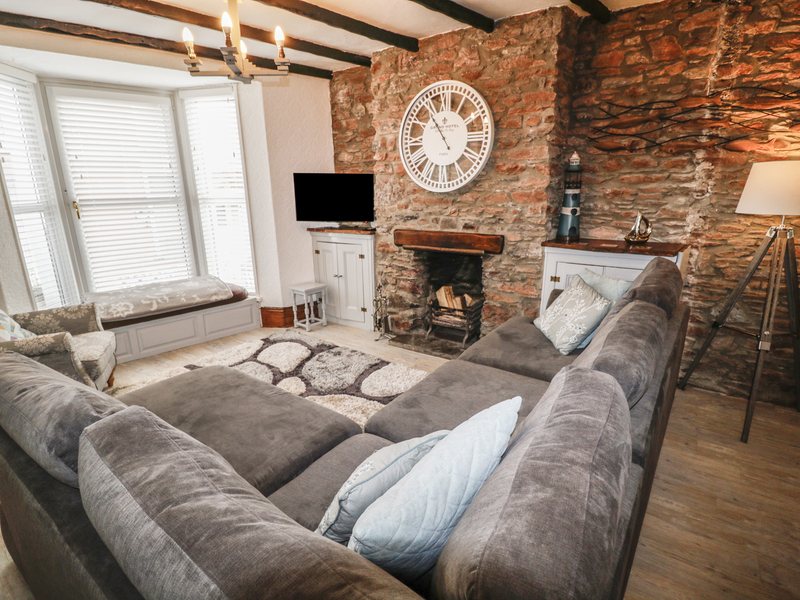 Located amongst fantastic coastal views, Pebble Bay is a delightful stay in a warming part of Devon. Gas central heating and open fire. 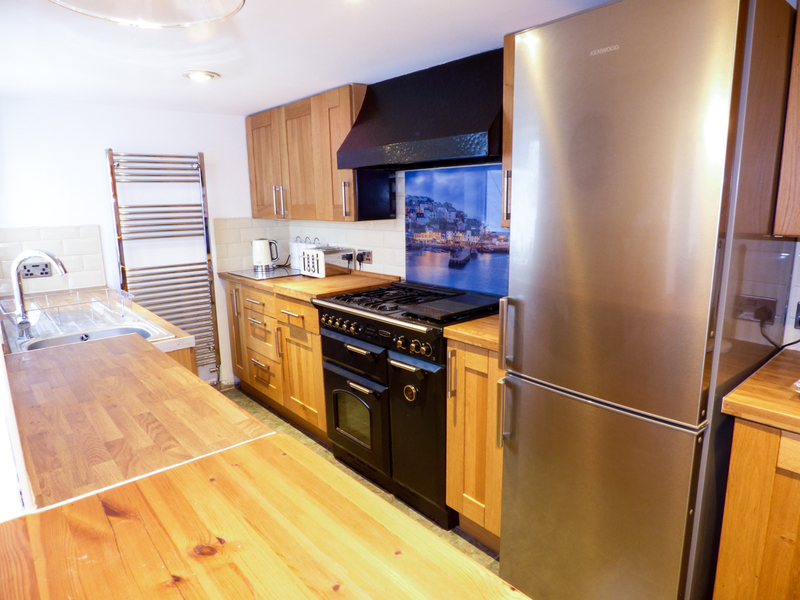 Electric oven with hob, microwave, fridge/freezer, washing machine, dishwasher, TV with Freeview, WiFi, selection of books and games. Fuel, power and starter pack for fire inc. in rent (Oct - Mar). 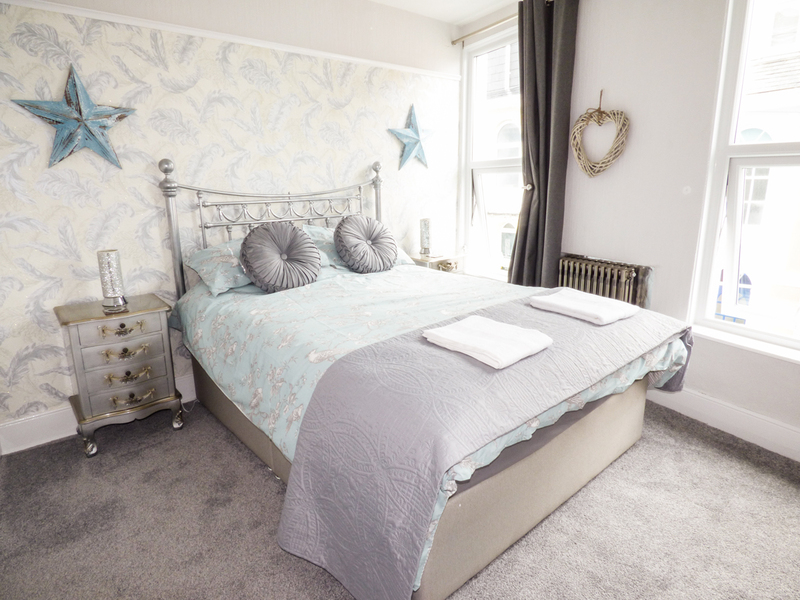 Bed linen and towels inc. in rent (1 bath towel per person) Roadside parking on first come, first served basis in nearby roads. Loading/unloading available outside property. Sorry, no pets and no smoking. 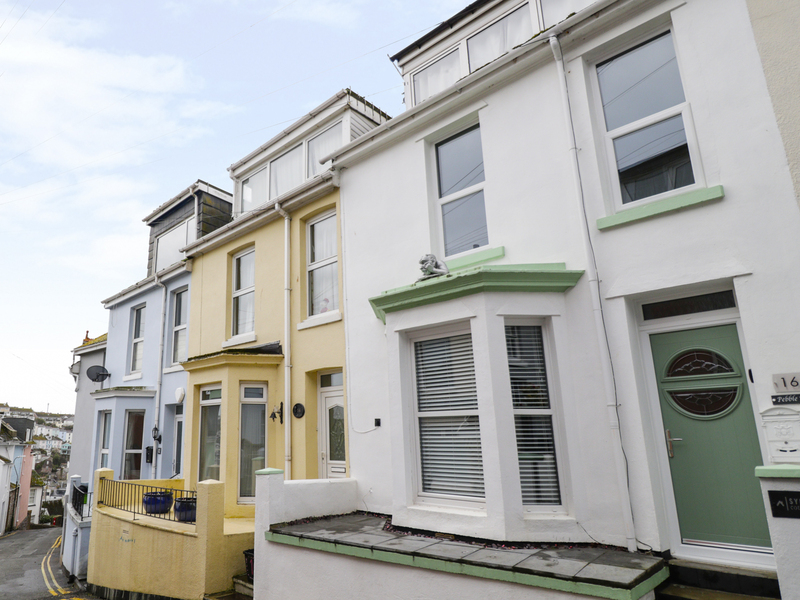 Shop, pub, and beach 2 mins walk. Note: Children aged 5 years and over only.